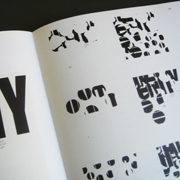 With the proliferation of computers, typography has become increasingly experimental, and created according to personal visual criteria. 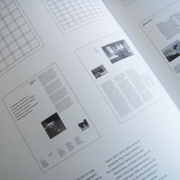 But the design of effective typography – that is, typography the reader can comprehend and understand – is based on certain fundamental principles. 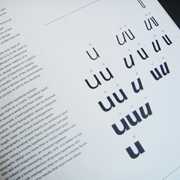 Without these principles, typography cannot communicate, as language cannot communicate without grammar, vocabulary, and syntax. 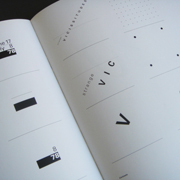 The fundamental principles of typography are simple, powerful means to sophisticated ends. 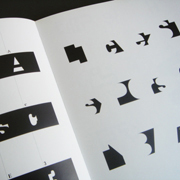 These principles were first established with Gutenberg’s movable type, and further developed by Modernism’s visual revolutions in the early 20th century. 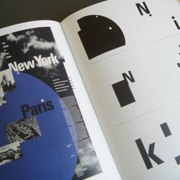 All good typography, whether in newspapers, magazines or books, on posters, packaging or computer screens, is based on these principles. As long as letters, words, and sentences are used to transmit information, these same principles will remain valid – even in the dawning age of electronic media: hypertext, Internet, and whatever new fora the future might bring. 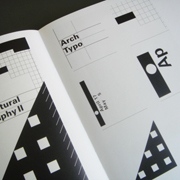 Part one of Typography: Macro- and Microaesthetics discusses the typographic elements; the microaesthetic qualities of letters, numbers, and punctuation marks, lines, and geometric elements and their diverse applications. 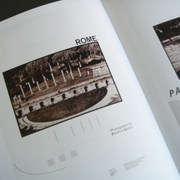 Part two analyzes the design aspects of space, structure, sequence, contrast, form and counterform, and illustrates their function with examples from teaching and praxis. 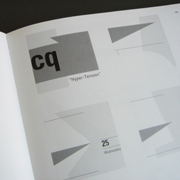 Part three demonstrates how typographic elements contribute to design on the microaesthetic level. 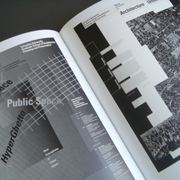 Part four, based on a series of architectural posters, analyzes the interrelationship between purpose, macrostructure, and microaesthetics. 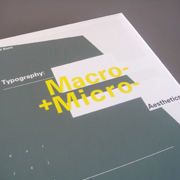 In demonstrating how theory actually is put into practice, Typography: Macro- and Microaesthetics provides artistic and technical instruction for typographic designers, architects, and professionals in allied creative fields. 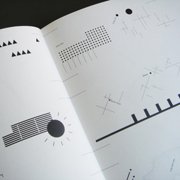 By analyzing the role graphic design plays in today’s media-dominated culture, it facilitates a more critical appreciation not only of the mediated foreground, but also of the unscripted background and of the various relationships between one and the other.